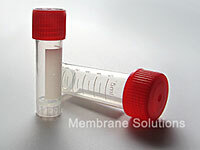 Membrane Solutions is a producer of liquid handling equipments with the advanced technology. 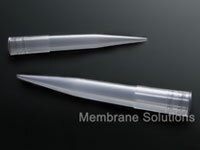 We are specializing in systems for above-ground fluid handling applications for industry. The primary industries Liquid Handling Equipment serves are agriculture, beverage, chemicals, electronics/plating, pharmaceutical, textiles, furniture, nuclear, paint/ink, food, dairy, pulp and paper, and water/waste treatment.